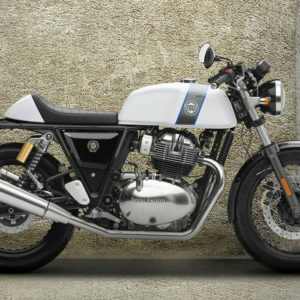 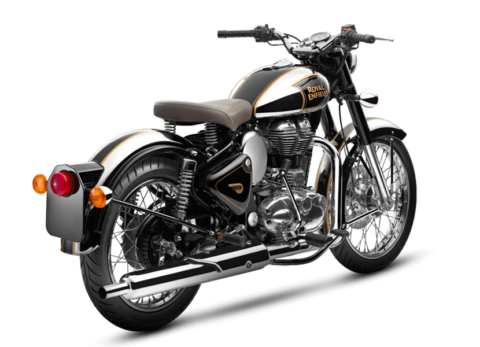 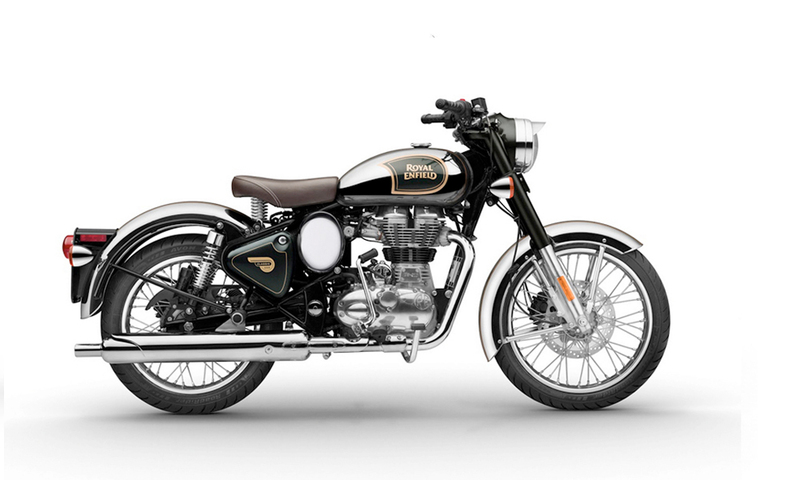 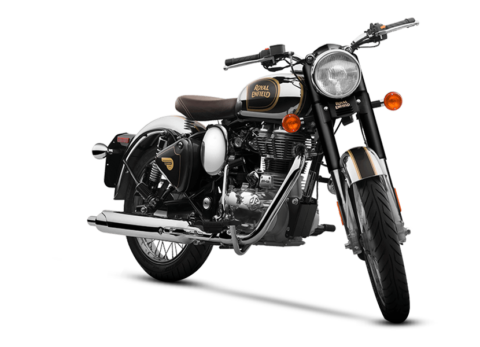 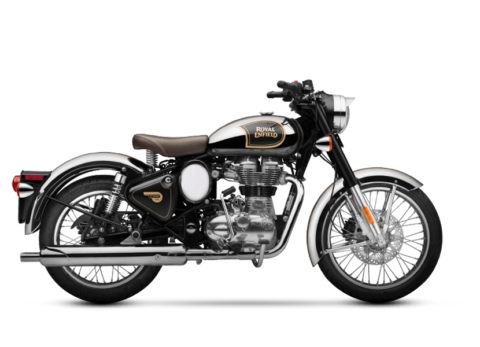 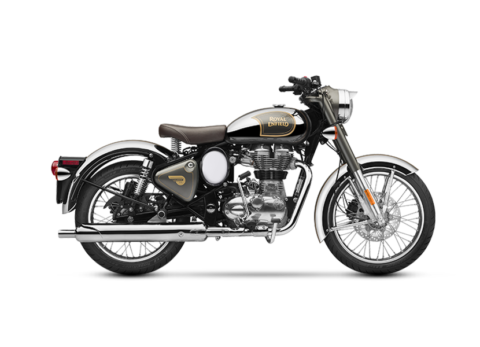 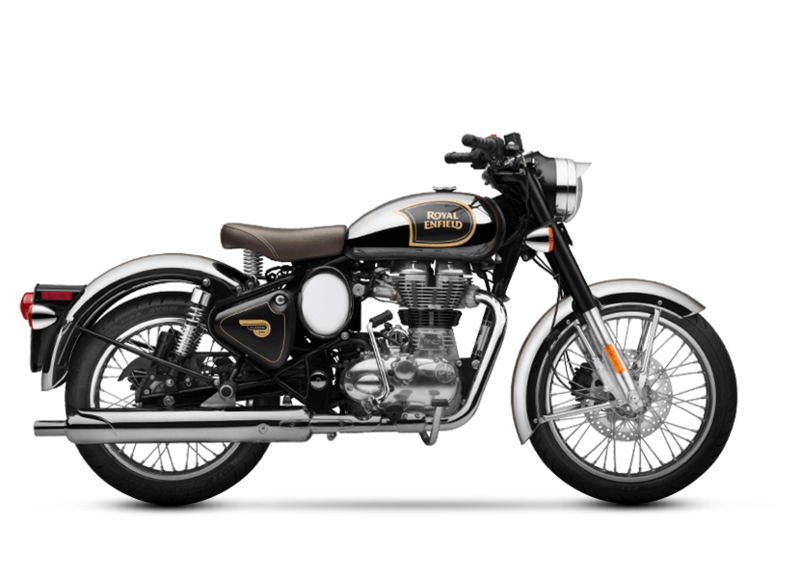 With its chrome tank, matching mudguards, oval air box covers and rear shock absorber shrouds the Classic Chrome 500 exudes lustrous charm. 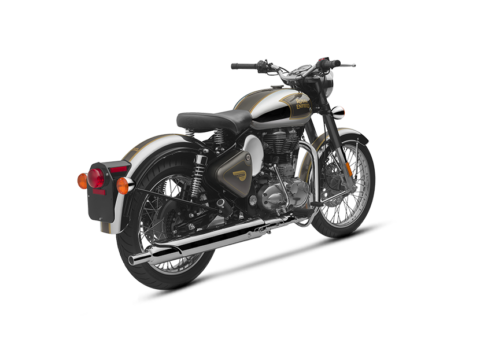 Updated for 2017, with ABS braking and re-mapped fuel injection for low emissions, the Classic Chrome also comes with an optional pillion sear pad, in case a passenger needs to hitch a ride. With its chrome tank, matching mudguards, oval air box covers and rear shock absorber shrouds the Classic Chrome 500 exudes lustrous charm. 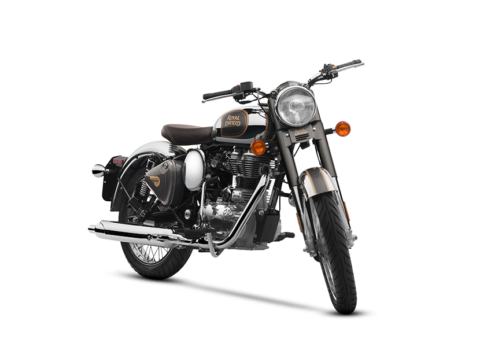 Updated for 2017, with ABS braking and re-mapped fuel injection for low emissions, the Classic Chrome also comes with an optional pillion sear pad, in case a passenger needs to hitch a ride. 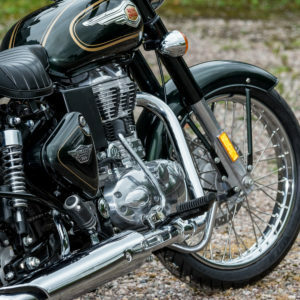 Introduced in 2009, the 500cc air cooled cylinder engine retains its classic roots, with bore and stroke of 84 x 90 mm, but in all other respects it is thoroughly modern. Its pushrods are hydraulically operated, the clutch is a wet multi-plate design, fuel is injected electronically and there is a catalytic converter concealed in the chrome silencer. 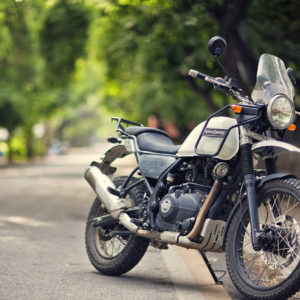 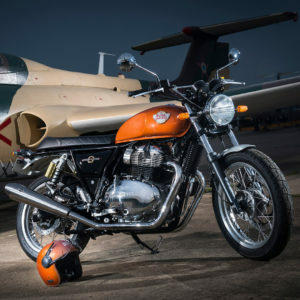 There is a final concession to the ‘good old days’ with a kick-start lever on the right hand side, giving riders an alternative to the bike’s push-button electric starter.